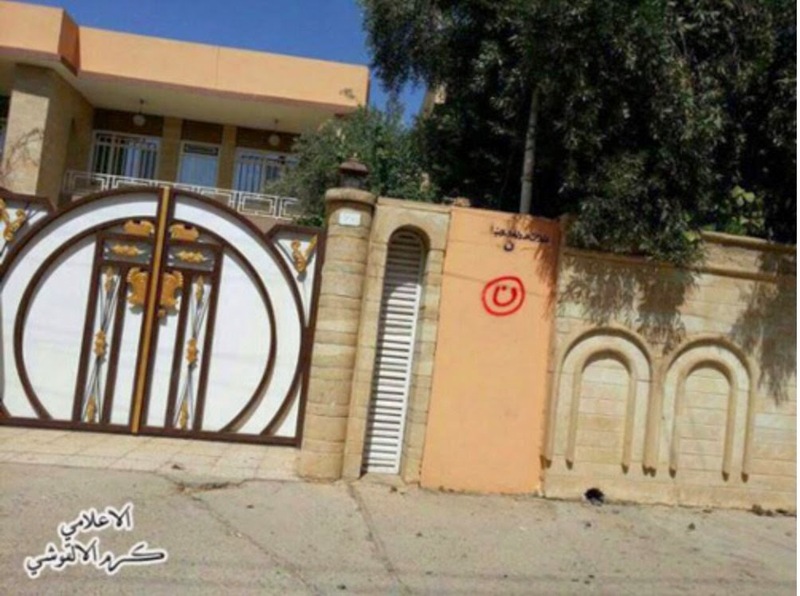 A house in Mosul marked with the Arabic letter "N" (circled in red). 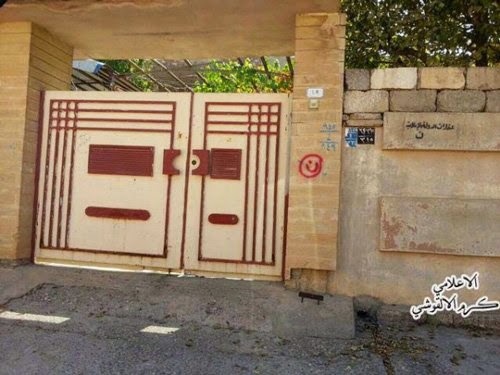 The Arabic "N" is being used by the IS (Islamic State) to mark Christians as "Nazarenes" for torture. 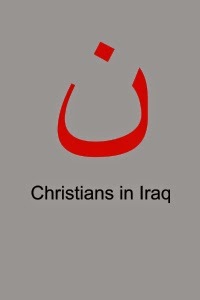 Standing in solidarity with the Iraqi Christians. 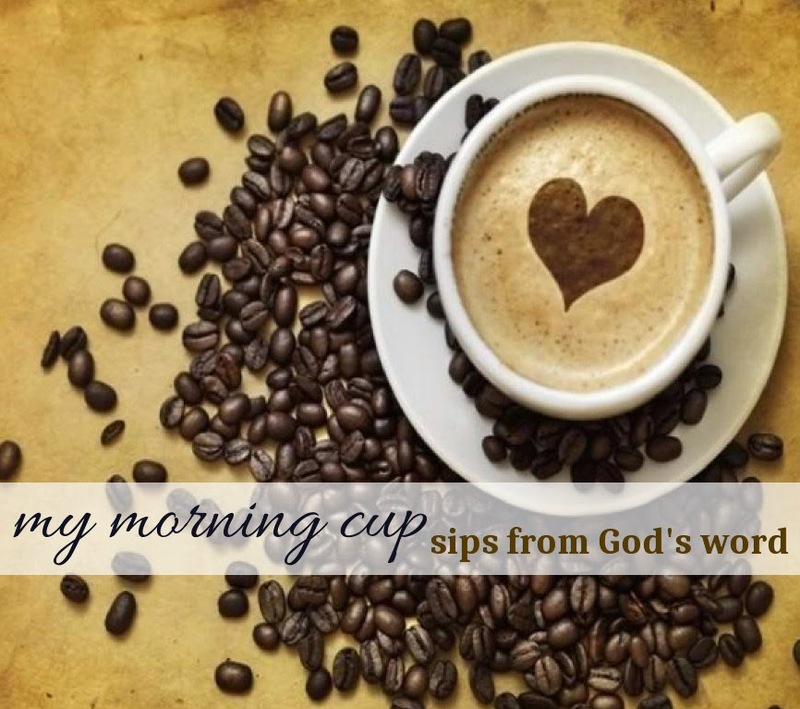 Please continue to pray for the many people in Iraq who are living through terrible persecution at the hands of the IS, that they would remain faithful and that we would not stay silent. 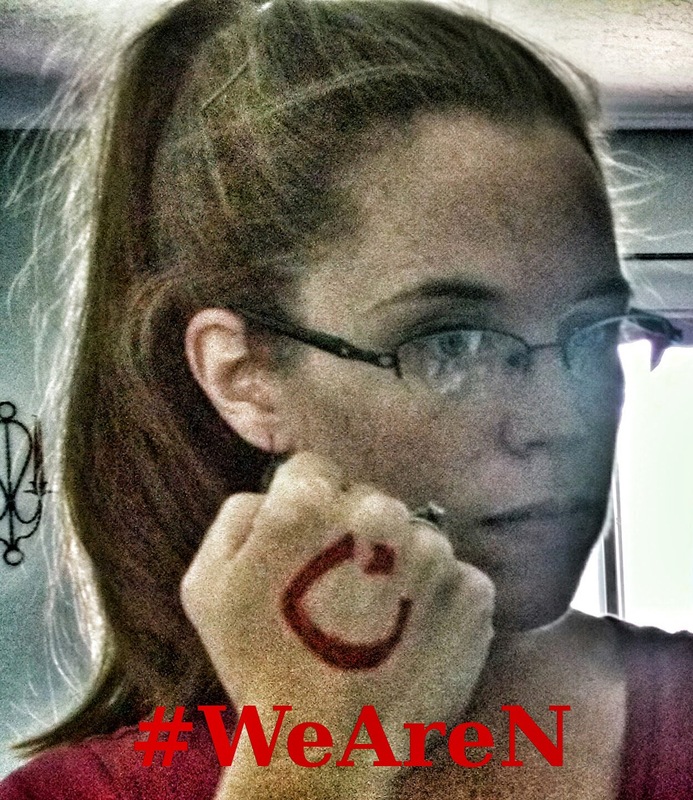 As brothers and sisters in Christ, we are also "N" and need to stand in solidarity with the Iraqi Christians. There is a great petition at the White House website to ask the Obama administration to intervene and aid Iraqi Christians from Mosul, helping to relocate them. Please take a moment to sign it here, an easy way to help.